I read this new release immediately upon receiving it yesterday. Though I can see its great contribution to these fields, I did not read it from a childbirth provider's, scholar's, or politician's point of view. 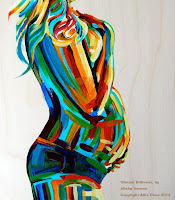 I read it as a mother who chose home birth at 42 years old---amongst other reasons--to avoid being caught in the "cascade of interventions"--or what I call the "birth template" prepared for us by committees. 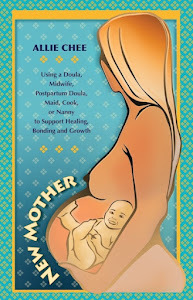 I read it as someone who writes and advocates for natural childbirth. Cut It Out, written by Professor Theresa Morris, offers new insight to answer the question: "if most women do not want or choose c-section and most maternity providers claim not to prefer c-section over vaginal birth, why has there been an astronomical increase in the c-section rate in the United States?" 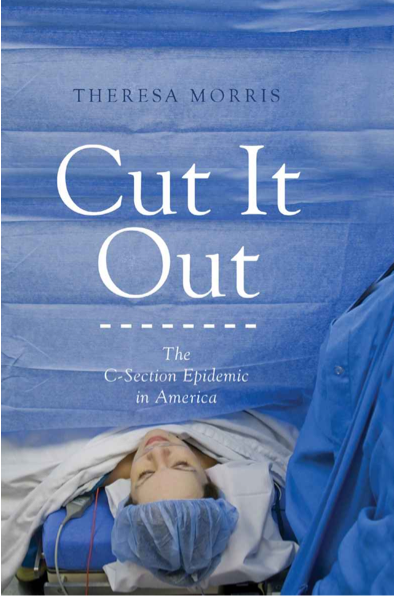 It doesn't discuss why there are c-sections, but why there are so many c-sections. The author suggests (and supplies abundant research to back it up) that it's not as simple as the typical list of reasons offered: mothers "to posh to push," or women being overweight, or too "small," or doctors just choosing the easiest or most profitable route. She explains that there is a complex of committees--organizations--in place in which doctors and women are participants, but that "Maternity providers and women are constrained by hospital rules and behavior, even if the expected behaviors do not lead to improved outcomes." 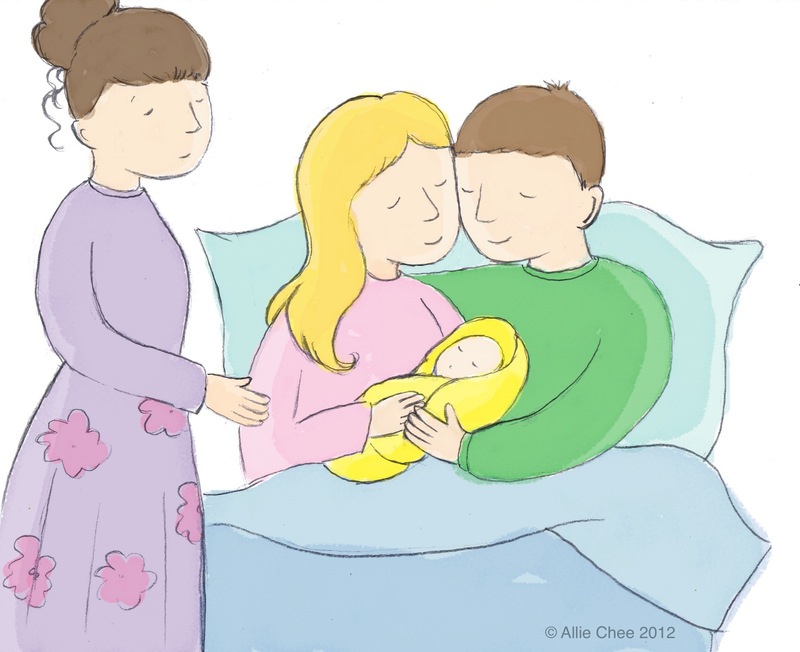 For those wanting natural childbirth, of course home birth is an option, but many women feel safer in a hospital and many need to be there for valid reasons. So what does a woman do who wants natural childbirth in the hospital environment? 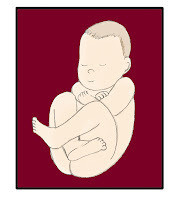 Read, learn, know what to expect and how to work with and against the birthing "systems." Cut It Out (a clear picture of the what and WHY in the hospital), and Ina May's Guide to Childbirth (considered a must-read by advocates of natural childbirth) would be two great books to start with for any new mother, knowing she wants the most natural, healthy, and loving childbirth experience possible, but not knowing (yet) how to achieve it. As with any experience--the more we know about what we're going into, the better we can prepare and the better outcome we can anticipate. If you're going to give birth in the hospital, this is a book to read. Do I need to take the glucose tolerance test? 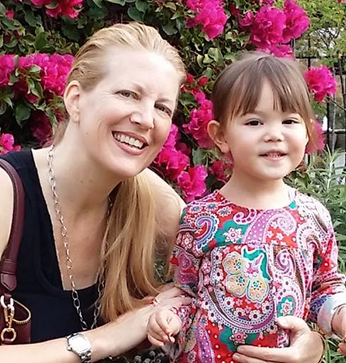 ALLIE CHEE After earning a BA in literature, a 2nd degree black belt in Korean martial arts and certification in TCM Nutrition, 20 years traveling in 50 countries, working in numerous entrepreneurial ventures, and serving as co-publisher of a leading financial industry magazine, Allie Chee lives in Silicon Valley with her husband and daughter and is a natural childbirth advocate.